“Ancient” is a very relative term when talking about computer history. By the looks of it, however, Radiohead hid a computer program on the tape that comes with the 20th anniversary edition of OK Computer, and making it work feels like time travel. That’s because you’ll need an ‘80s-era, 8-bit computer, the ZX Spectrum, to run it. Well, that’s being a little bit dramatic. Some Redditors realized that the first track on the cassette was the bleepy startup sound for the ZX Spectrum and wondered if the blippy noise at the end of the tape might also be Spectrum-related. Since the Paleolithic home computer used audio cassettes to run software, the idea that the bleeps and blips were actually code was a smart one. 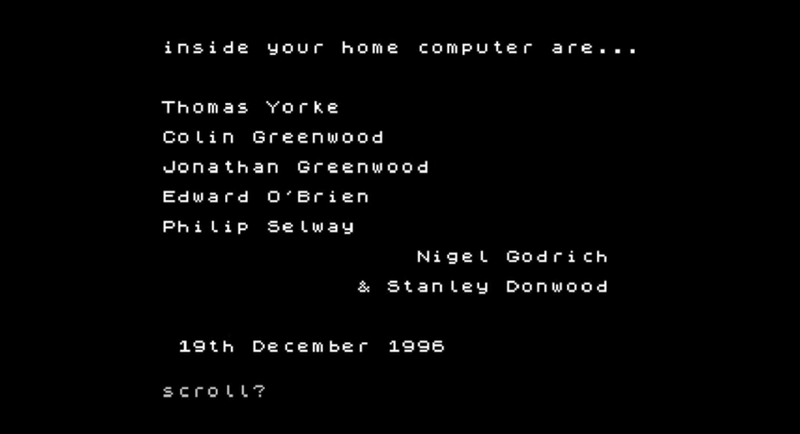 The fact that Jonny Greenwood, Radiohead’s lead guitarist and keyboard player, owned a Spectrum ZX and learned to code Sinclair BASIC, the computer’s operating system, sheds even more light on the fun Easter egg. Radiohead even used a Spectrum ZX to create some of the sounds in “Let Down” on the original OK Computer release. It’s unclear when Radiohead made this cute little computer program. If it was indeed in December 1996, the band was way ahead of their experimental music peers in using sound to create working code. Aphex Twin (a.k.a. Richard James) secretly hid a demonic-looking face in one of the tracks on his 1999 album Windowlicker. 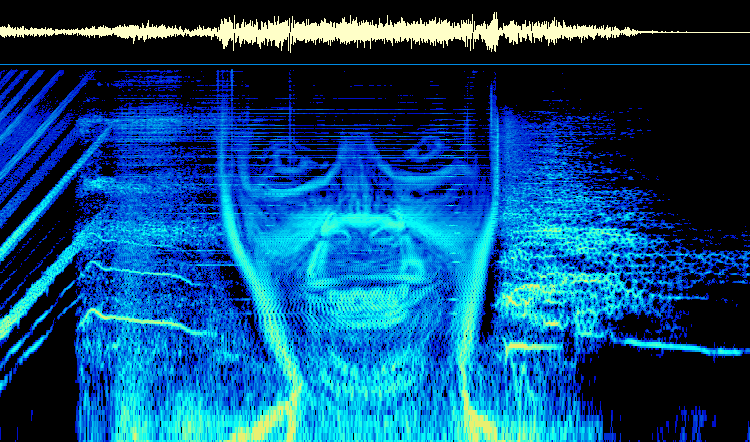 The demon face is most likely Richard James himself, doing his sinister smile, and it took two years after the release for anybody to find the image. If all this leaves you wondering about the future of vinyl and cassette tapes and CDs, that’s a good thing. Radiohead has always gone to brilliantly creative lengths when it comes to making and distributing their albums. The band let customers pay whatever they wanted, including one cent, to download its 2007 release In Rainbows. Then, they turned around and sold the same fans a tricked out vinyl/CD box set for $82, all without enlisting a record label.